How to get direct darshan ticket booking in tuljapur temple??????? Darshan to Tuljapur Bhavani Temple is free. 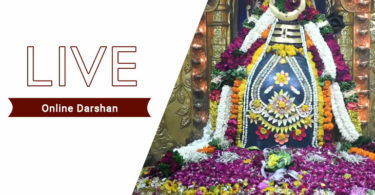 No need to book any darshan tickets.The Tuljapur Bhavani Temple Darshan Timings is from 5 AM to 10 PM. But devotees need to book accommodation near Tuljabhavanai temple before 10 to 15 days during rush time. 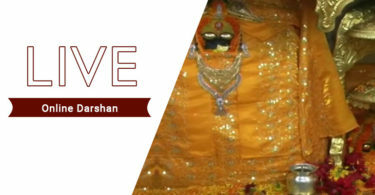 For more information you can check our Darshan Booking Tool.